Dry, itchy eyes can really put a damper on your day. Temporary dry eyes due to issues like a change in environment cause a minor annoyance; however, some people experience persistent dry eyes for weeks or months at a time. When this happens, it’s important to see an optometrist for proper diagnosis and care. Learn about dry eyes and your treatment options so you can get relief. While you may associate tears with crying, the normal eye is always full of tears, even when you’re happy. Tears play an important role in providing moisture and lubrication. Dry eyes commonly occur when your tears don’t provide enough lubrication. This can make your eyes feel itchy and uncomfortable. You may experience dry eyes with environmental change, such as going into an air-conditioned room or being on an airplane. Under these circumstances, your eyes may return to normal once you leave the environment. Chronic dry eyes have various causes, including aging, a side effect of medication, and certain medical conditions. For instance, people with lupus, rheumatoid arthritis, and Sjogren’s syndrome often experience dry eyes. You don’t have to simply put up with the discomfort of dry eyes. 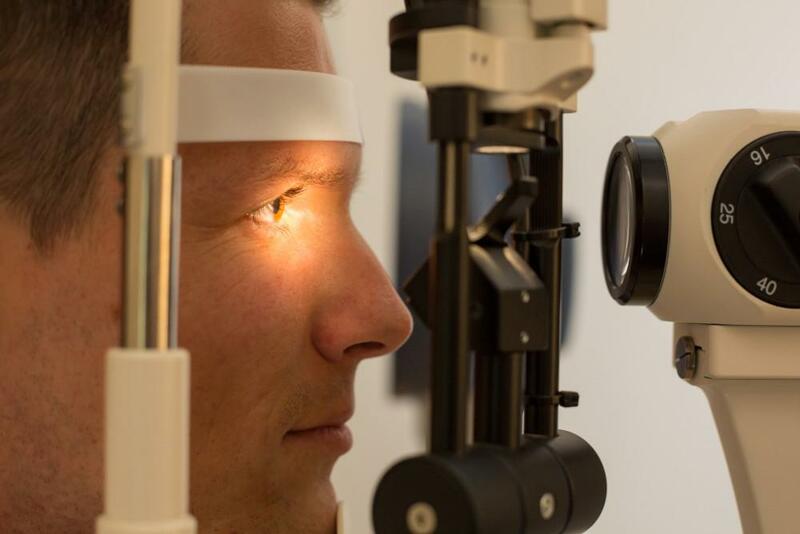 The optometrists at Valley Eye Professionals offer comprehensive treatment for dry eyes to bring patients relief. Artificial tears are the first line treatment for dry eyes. These eye drops are similar to the tears your body makes. They’re convenient and available without prescription. Many brands and types of artificial tears are available over-the-counter. Your doctor may recommend a particular brand or type of artificial tears after a thorough evaluation or suggest that you try different brands to find the one that works best for you. People with chronic dry eyes may need to use artificial tears even when their eyes don’t feel dry. You can use these drops as often as you need to, and they’re often enough to relieve dry eyes. Depending on your situation, your doctor may recommend punctal plugs to treat your chronic dry eyes. Think of a punctal plug like the stopper in a bathtub. These tiny silicone or gel plugs are inserted into your tear ducts to help your natural tears remain in your eyes longer. They work by blocking the pathway that drains your tears from the surface of your eye. This causes the fluid to remain on the surface, allowing the lubrication to last longer. Temporary punctal plugs are removed as needed, while permanent ductal plugs remain long-term. Restasis® is a prescription medication used to treat chronic dry eyes caused by conditions like Sjogren’s syndrome. This chronic autoimmune disorder occurs when the glands that produce tears and saliva don’t function correctly. Restasis works by suppressing the immune system to reduce inflammation in your tear glands. If your doctor recommends Restasis, it’s important to know that it can take anywhere from several weeks up to six months to experience therapeutic benefit. If you’re suffering from dry eyes, relief is possible. 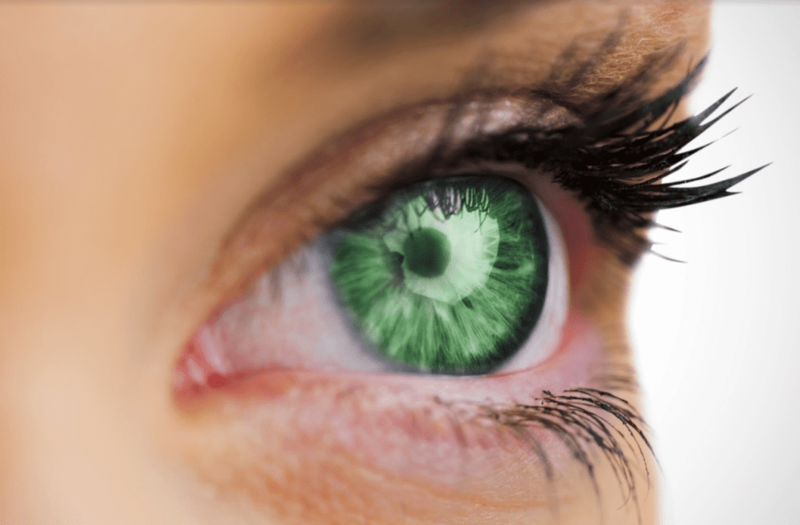 For proper diagnosis and treatment of your chronic dry eyes, call the Valley Eye Professionals office in Los Angeles, California, or request an appointment online at your convenience. 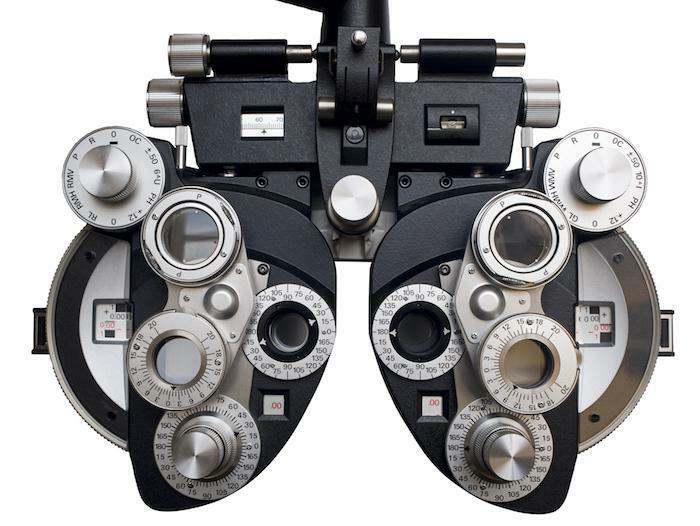 What Does a Comprehensive Eye Exam Entail? Your eyes are one of the most complex organs in your body. Protecting your vision and keeping your eyes healthy involves partnering with an eye specialist who can perform regular exams to detect and treat eye problems. Thanks to advances in technology, having cataracts — the clouding of your eye’s natural lens — no longer means you’ll lose your vision. A skilled surgeon can remove the cataract and replace it with clear lens. Sure, you want sunglasses that look great, but do you know what to look for to make sure your eyes are protected? Ultraviolet rays are just as dangerous for your eyes as they are for your skin. It’s estimated that about 100 million people in the United States have diabetes or pre-diabetes. If you’re one of them, your vision may be at risk. Find out why you need a skilled eye doctor on your diabetes care team. Wearing contacts may increase your risk of eye infections, but you don’t have to ditch your lenses to protect your vision. 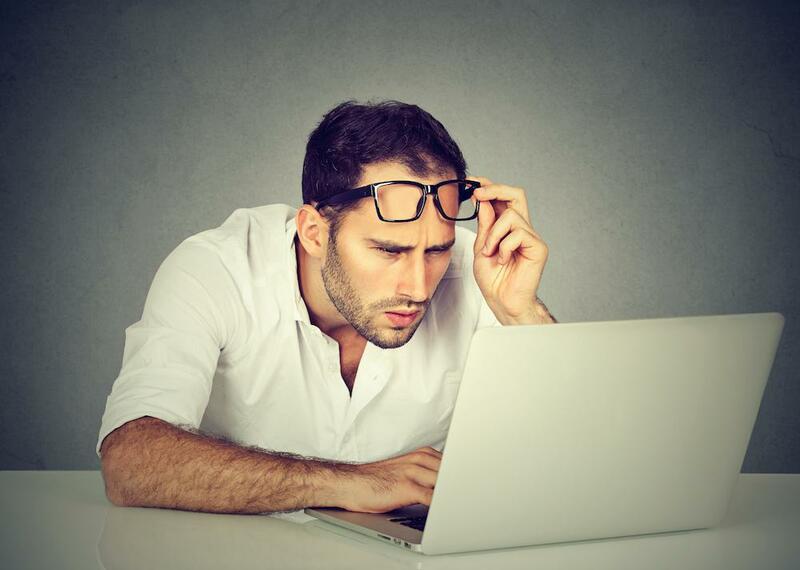 These simple tips can help you avoid making common mistakes that can affect your eye health. Aging can do a number on our bodies, including our eyes. Fortunately, you can fight back against aging and protect your vision with a few simple steps.